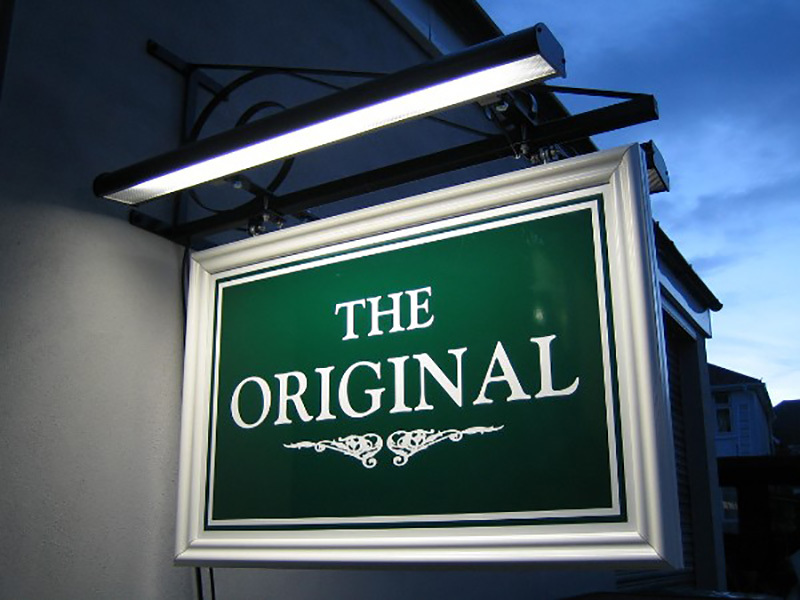 Your clients, suppliers and other visitors will be forming opinions about your business long before they shake your hand, meet your staff and see your products or services. 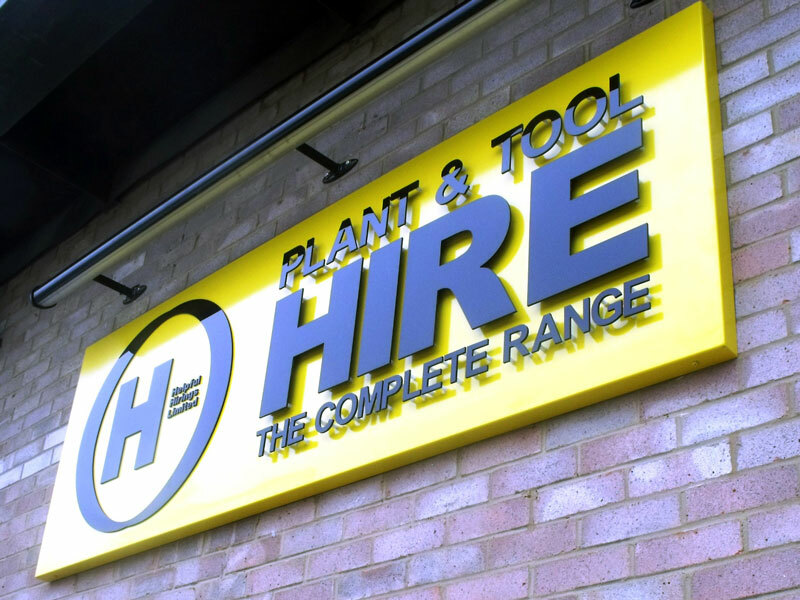 Fitted to your shop front, fascia or industrial unit, individual letters are a stylish ways to help increase the visibility of your company and ensure clients know where to find you. 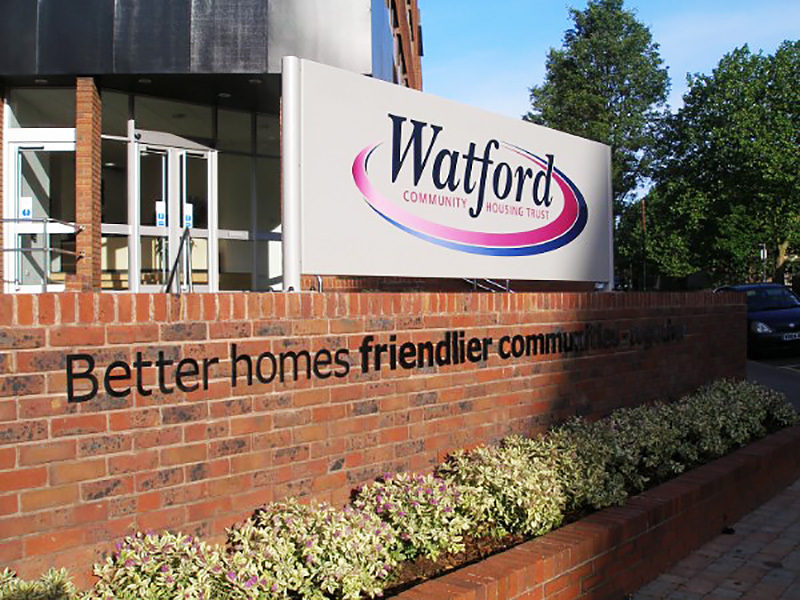 Attract the attention of passers-by, create a prestigious welcome to your premises or provide information for visitors with Post Mounted Signs. 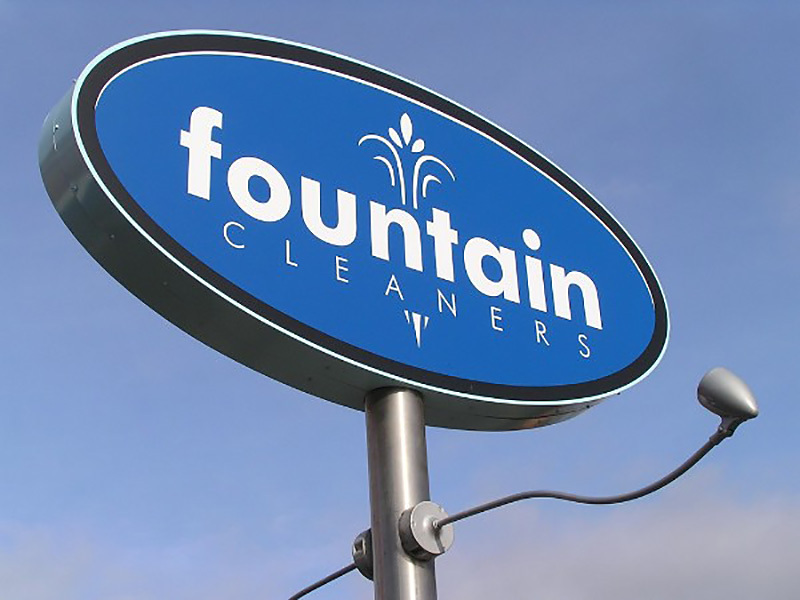 Pavement Signs are a low cost option that attracts attention and makes it clear that you are open for business. 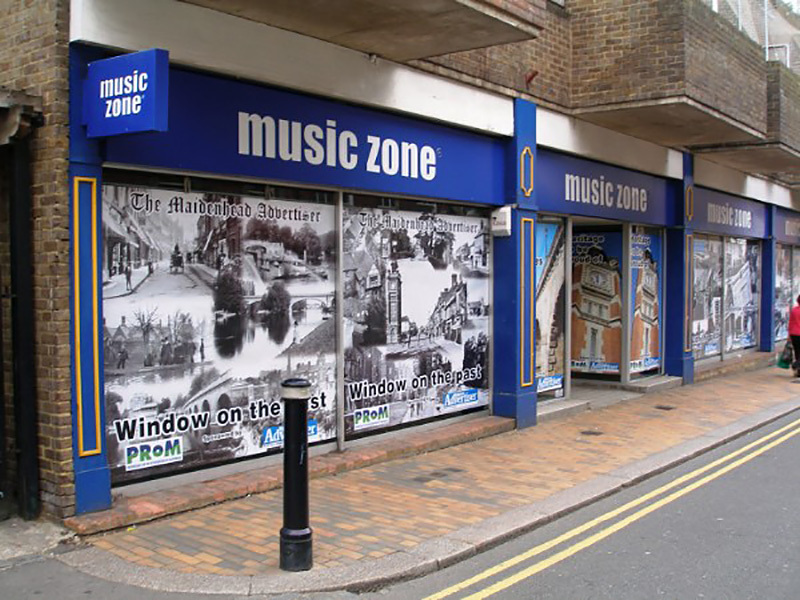 Also known as swing signs, these wall mounted, double sided signs can be an effective way of ensuring your business is easy to spot as people walk along the High Street. 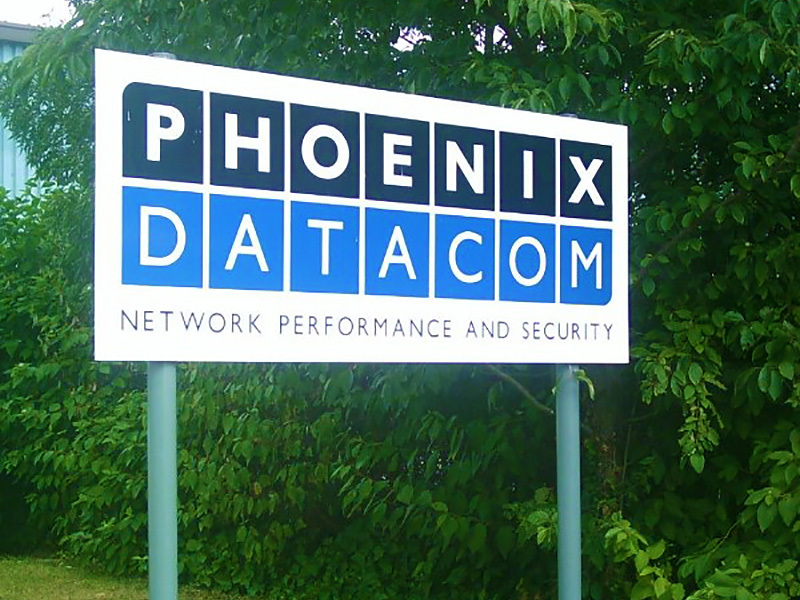 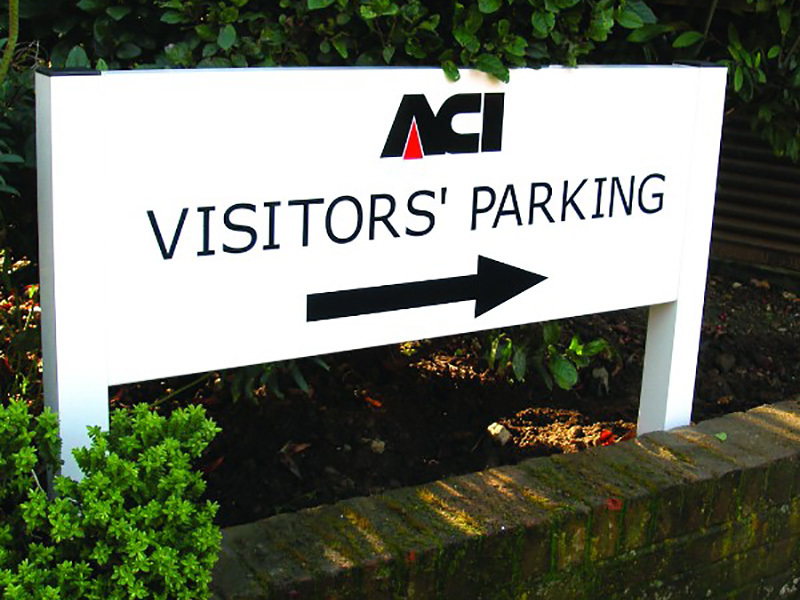 On business parks and in multi occupancy buildings, our directional signs will ensure all visitors know where to find your company. 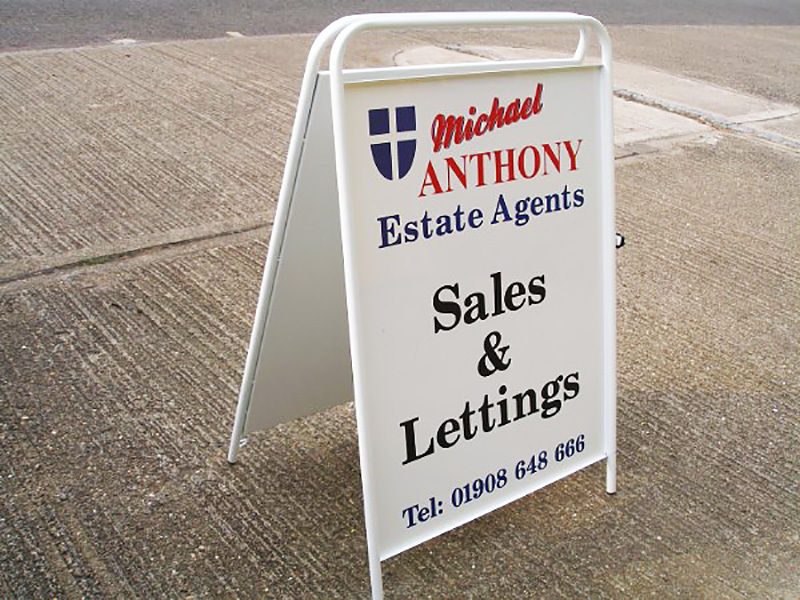 A cost effective solution for temporary and mobile advertising, these boards enable you to promote your business 24 hours a day. 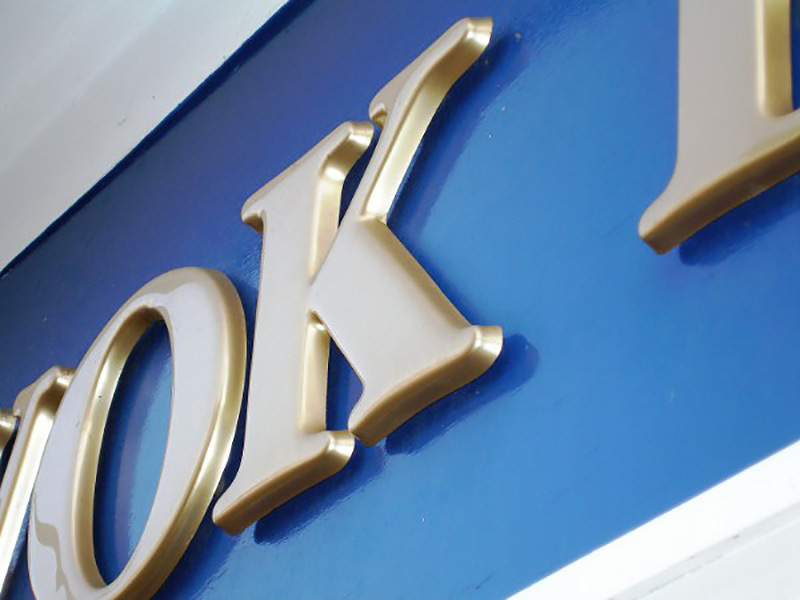 If you have invested in a sign, you want it to look good for many years to come. 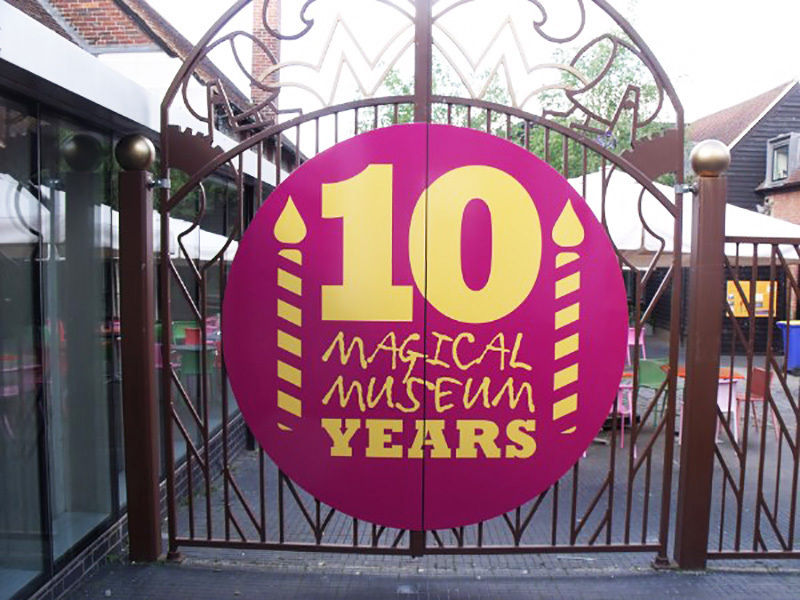 Our Anti Vandal signs come with a 10 year guarantee, making them a wise investment for higher risk areas.